If you have been using windows XP for a while and now want to experience Windows Vista, however do not want to complete install and loose your Windows XP, you can find the answer here. 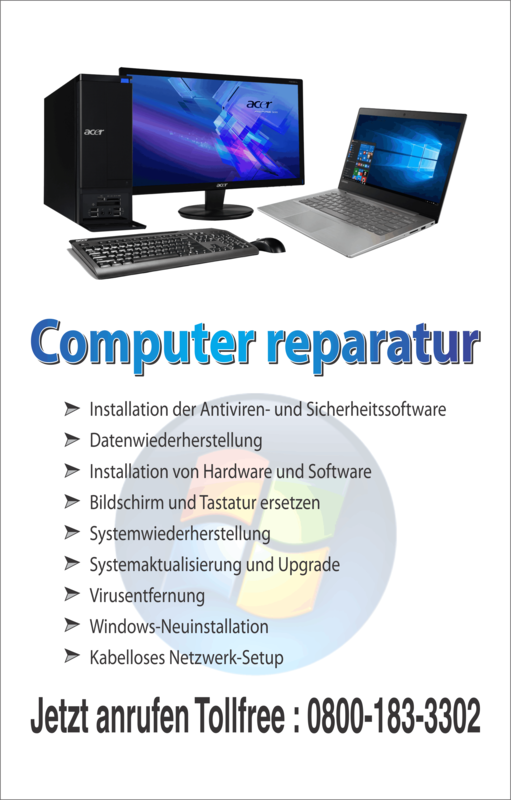 Or if you are on Windows Vista and also want some of the programs that are more compatible with Windows XP, you can do so with the help of dual booting your computer with both Windows XP and Vista. It is as simple as splitting the hard disk space so it can have both operating systems running and can give you an option to choose, which operating system you want to work with. If you are a new Windows Vista user and want your old Windows XP as well, or simply want to boot with both operating systems here is what you need to do. Before you begin any step, ensure you have both Windows XP and Windows Vista CD / DVD handy. Also ensure you have enough space in your hard disk. How you can dual boot is managing your hard disk into two and letting two operating systems exist side by side. Begin by typing diskmgmt.msc in your run box; this will open the User Account Control. Right click on the drive, in most cases this will be the C:\ drive, among the options choose Shrink Volume. This will open a new window, where you can specify the amount of space you want to shrink. You will need a minimum of 2.5GB space available to successfully install Windows XP. Once you have chosen the amount click on shrink. This process might take few seconds to few minutes; depending on how fast your computer is and how many files you have in the shrinking drive. Right click on the new partitioned drive and choose New Simple Volume. This will start a wizard and follow the easy steps. What the wizard does is, it lets you choose a name to the drive. At the end of the wizard it will suggest you do a quick format so as to ensure the drive is free of any unnecessary backlogs.Once the new drive is formatted and you have assigned a name to the drive, you have successfully partitioned the Windows Vista. Once you are through the last step on creating a space in your hard disk to install the windows XP. Insert the windows XP CD/DVD, choose to install with custom settings, so you can ensure where to store the Windows XP operating system. Once you install you can skip the formatting, since you have already formatted while partitioning the drive. 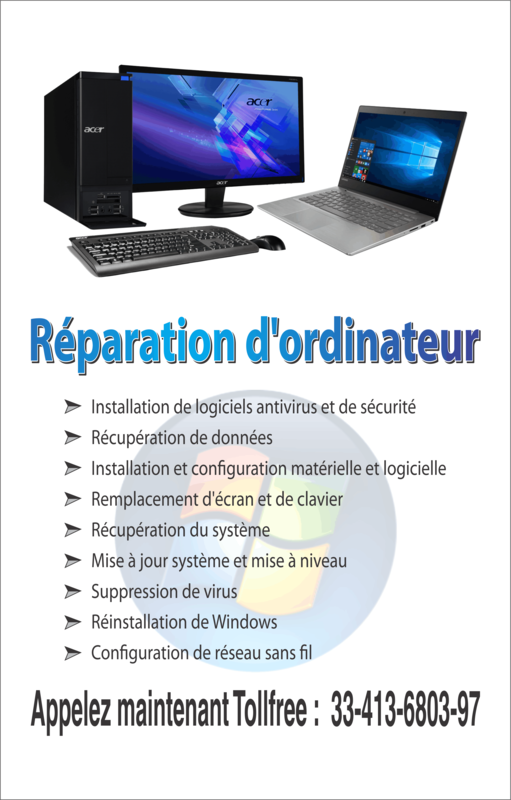 Just follow the simple steps and you will successful install the Windows XP. Booting with dual operating system. As soon as you have the operating system installed, every time you start your computer you will be prompted to choose which operating system you would want to boot or start your computer. Here you can select between Windows XP and Windows Vista. Having to dual boot is especially useful when you have programs that you frequently use but may not be compatible with the other operating system you have.